[/vc_column_text][vc_column_text]When we look into the outside world today, we see reflections of devastating and disturbing things, with so much confusion and heavy-heartedness being felt in so many lives. Although it may be painful, we are in a vital process of deep ego deconstruction — a process of breaking down illusions and awakening to the truth of our co-created reality. The current evolutionary path for us right now, and indeed since 2012, has been directing us toward finding more space and freedom, and to liberate ourselves from the illusions that bind us to this needless cycle of human suffering. Marked by the onset of the powerful vibration that Pluto and Uranus have reflected since 2012, we have progressively witnessed and experienced the breakdown of social conditioning and outdated systems. Now, the trine alignments Saturn and Uranus are forming with the Full Moon and Lunar Eclipse reflect a new energy signature — one that breathes fire and life into the expression that is our own personal destiny. [/vc_column_text][vc_column_text]Combined with the energy of today´s Lunar Eclipse, this alignment promotes a very profound shift in our attention; for the first time, we are collectively beginning to recognize the necessary process of integrating and healing the shadow, if we are to reclaim the future direction of humanity and the planet we call home. The very nature of our times is offering a deep healing opportunity. Recent events are making the shadow increasingly more visible, and we are realizing that, on the path toward wholeness, we must first recognize, acknowledge and confront the collective shadow, in order that we may heal it. However, as the chaos and collapse of the outside world becomes increasing more apparent, our times can feel very dis-heartening. The awakening of the spiritual heart is a profound opportunity we get to experience but we find ourselves having to always guard against the outer world and all its distortions. As we choose to find uplifting, self-validating experiences we are met in equal measure with resistance of old patterns of conditions that do not (and never did) support the healthy, happy and harmonious ways we are now choosing for ourselves. That is the paradox of this awakening process: our enlightenment at all levels is intrinsically linked to the deep pain we carry, and one cannot exist without the other; the light and dark, co-existing in duality, inevitably revealing themselves (and each other) by their escalating interplay. Now, the alignment of Chiron in Pisces is offering us an energetic opportunity to recognize and let go of any and all illusions and falsehoods we still accept in our lives; of the patterns and beliefs that leave us feeling empty, while the alignment of Jupiter and the Full Moon encourages us to see that our destiny lies in our own knowing of who we really are; that our shadow is our path to wholeness, and that, if we reject it, we cannot know empathy for others on their path to wholeness, nor work toward healing the world from a truly integrated space. 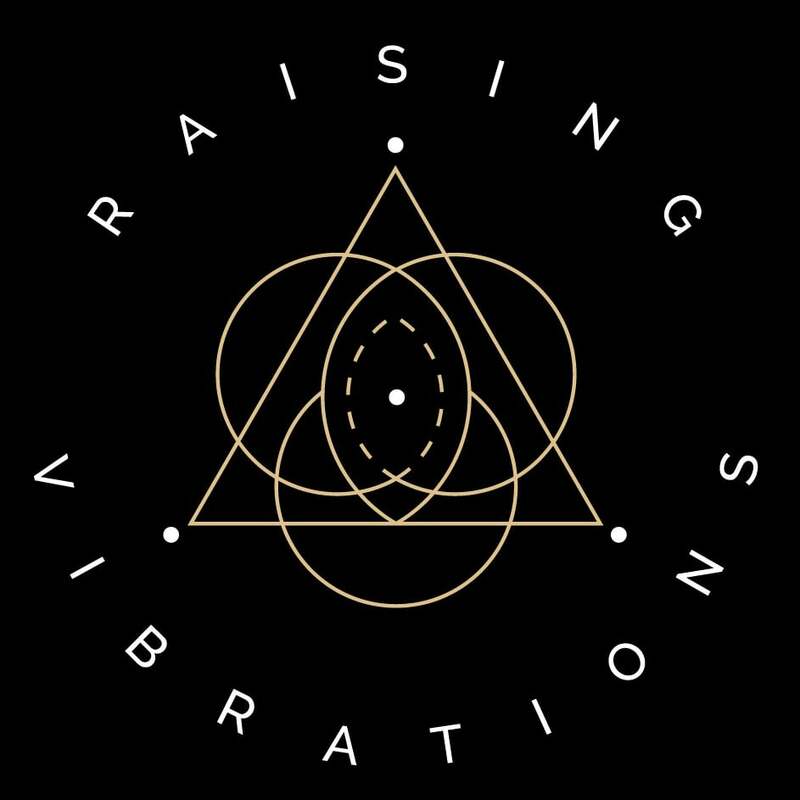 [/vc_column_text][vc_column_text]Finding the right rhythm; that’s a perfect description for how we will continue to experience the energy of these outer planets as they continue to play out their year-long alignment with each other. In particular, Jupiter in Libra will help with questions; about which relationships offer us true reflections of who and what we are, and which trigger our unconscious conditioning, and therefore, influence our life and our choices. While Pluto’s movement in Capricorn will promote the development of our new individual and collective roles and identities, Jupiter will also help us to find our next individual step within the changing whole, and answer questions such as: Which social context do we want to align to? What will be my contribution toward creating the future? What role will help us be more in the rhythm that we hear and feel? Through this interplay, Jupiter will also promote more focus on social equality and uplift, and show us ways in which sharing and inclusion can actually be ways of supporting ourselves, and each other, and resolving some of the big challenges humanity faces today. Meanwhile, Uranus continue to add fuel to the fire, drawing focus on our sense of freedom and helping us to break-down the expectations and limitations that have for so long constrained us from transforming those challenges into change. In the spectrum of our consciousness, it is in the shadow that we see the light, and in our light, we are reminded of the shadow. So let’s take a torch and shine it on our pain. Let’s highlight the areas both within us and without us that are void of love. Let’s visit the places that we have closed off to others, and ourselves, because they hurt too much to be present with. We cannot go any further now without acknowledging and integrating those parts of ourselves and our journey, both individual and collective, and taking steps to heal the trauma and lack they present. When we seek to embody our true potential and live a life that is fulfilling to our soul, our wounds are experienced as the things that stand in our way. Our lack of confidence, our sense of limitation, our lack of support from others; it is all a reflection of our inability to prioritise our own happiness and integrity. But we are here to experience consciousness through the self: by learning who and what we are, and walking the path of our own heartfelt destiny. The heart is breaking open. We are transforming our dynamic with each moment, giving ourselves the chance for deep self-love and acceptance of who we are. Until now, we have searched for happiness outside of ourselves because we were (and are) shown that in the outer world, the answers to life’s questions lie without. But in truth, what we seek shines from inside the essence within, the beingness we cultivate when we patiently pursue our heart’s deepest wishes. When we open our perceptions to what life brings us instead of chasing the life we are supposed, we begin to see opportunities for experience growth in every moment, and only then do we find the beauty and depth of our spirit, own unique expression of inspiration and love for life. Going inside, we find the right rhythm to groove to. Ascension is an organic experience, and following our bliss instinct is our truest way to navigate through these times. So, during today’s Full Moon and Lunar Eclipse, and the rest of the lunar cycle, shift your attention and awareness inward. Do the things that awaken your heart. Go deep inside and learn who you are, as an individual, and find acceptance and balance in that knowing. Heal the dark and follow your light. And, when you find what makes you happy, fulfilled, empowered and purposeful, bring it out into the world. Build it. Share it. Create it. Make it real — and shine your light into the dark.